Precision Machinery announces their latest technology for the saw box, Saw Temperature Monitoring. Mills can now increase saw run time, optimize oil and water usage, predict failures and identify stack issues based on real data. No more guess work. 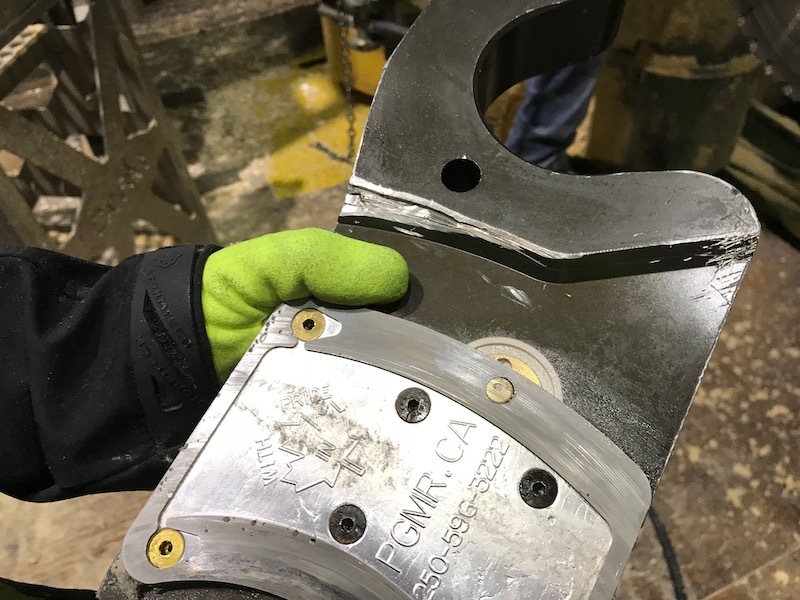 Precision’s innovative technology allows a wireless sensor to be integrated directly into an existing saw guide, without external attachments. During operation, the sensor transmits saw temperature in real time. Display options range from local monitoring to cloud-based access for remote viewing. An experienced Precision Technician directs each customer through implementation and setup. Precision’s excellent customer support ensures mills get the most from this latest technology. Squamish fire marks beginning of wildfire season in B.C.